These plastic combs with a custom imprinted message are used by salons, barber shops, businesses and organizations. Advertising combs are inexpensive advertising. These unbreakable plastic combs are made in the USA. Every unbreakable ad comb has the mini word "unbreakable" molded into it. Styling Combs for hair are available in red, blue, green, black or assorted. White printed words are recommended or gold. Plastic Dresser Comb is available in red, blue, green, black or assorted. 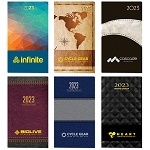 White imprint is recommended or gold. 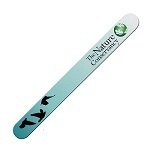 Salon Combs come in pearl white with a black imprint or black with white printed words. Be sure to check out our 5" unbreakable ad hair combs. We have low prices on promotional hair combs.